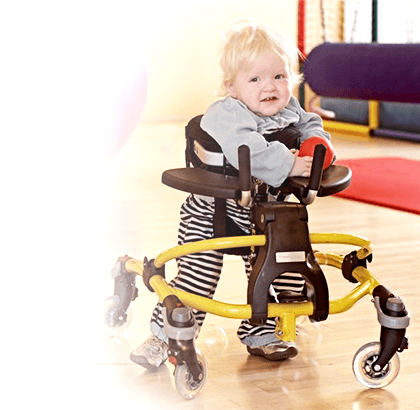 Our Therapists recommend the Special Tomato Soft-Touch Liners for a child with mild to moderate sitting support needs. 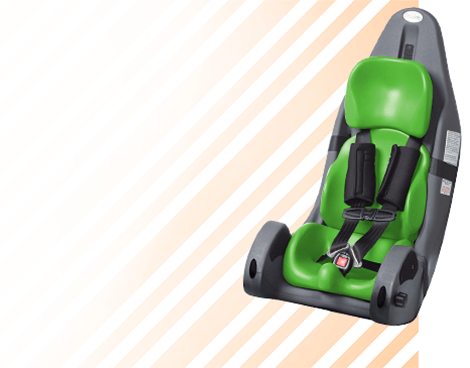 The Special Tomato Soft-Touch Back Cushion Liners do not come with a shoulder harness to support a child's trunk. 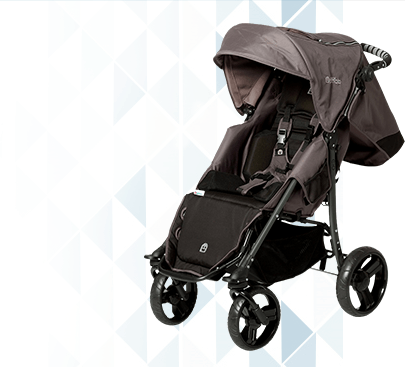 So, if a child has decreased head and/or trunk strength, the Liners need to be attached to a seating system or stroller that has head support and/or a harness to support the child's trunk. 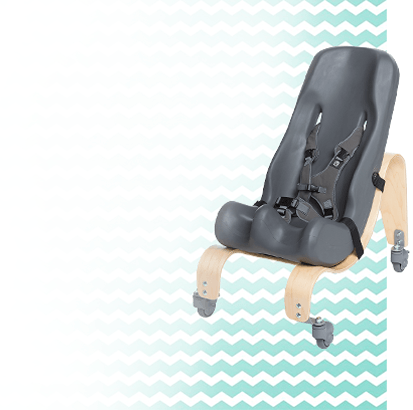 For a seating system that provides trunk and head support for children who need it, please click Special Tomato Soft-Touch Sitters. 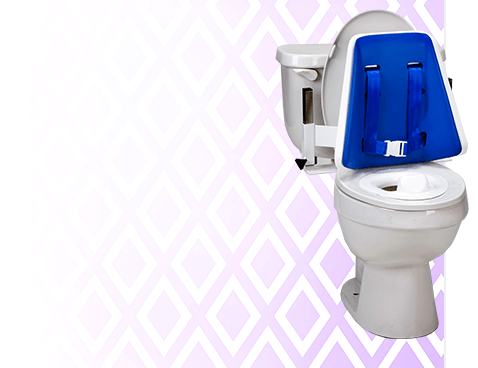 The Soft-Touch Liner offers an affordable alternative to other seating systems. 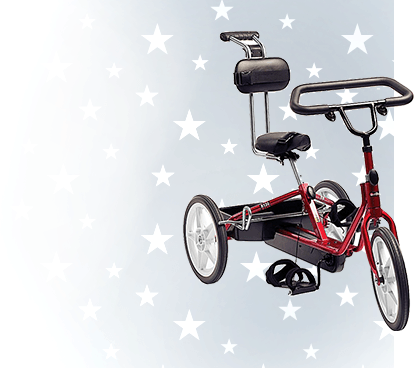 It eliminates the need to transport heavy seating systems. The Soft-Touch Liner is made of a soft-to-touch material that is latex-free and anti-microbial. 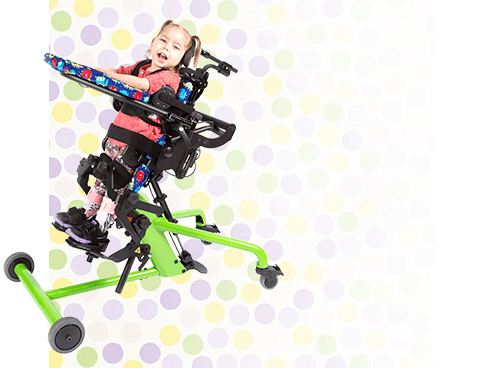 The contoured seat and back cushions promote good posture while sitting in a standard seating system for children with mild to moderate positioning needs. The seat and back cushions can be used separately or together. The Soft-Touch Liner can be attached to most seating systems including but not limited to the following: dining room chairs, restaurant chairs, classroom chairs, office chairs, strollers and wheelchairs. Here's what people are saying: "I THOUGHT THE CUSHIONS WERE HARD PLASTIC UNTIL I TOUCHED THEM! THEY'RE SO SOFT!" The two cushions of the Soft-Touch Liner can be attached together for storage using the attachment straps. Keep them in the trunk of your car so it there when you need them! Click here to view the Liner User Manual! Weight of Seat Cushion 1.5 lbs. Weight of Back Cushion 1.5 lbs.